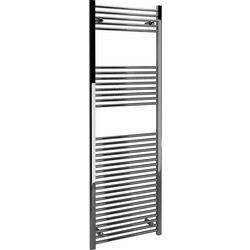 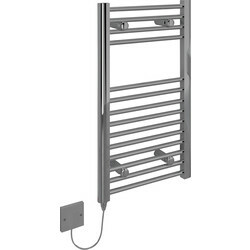 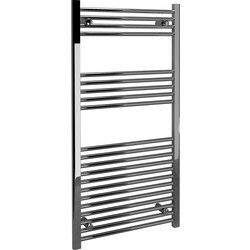 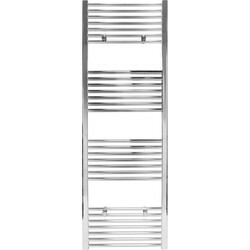 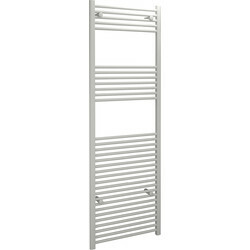 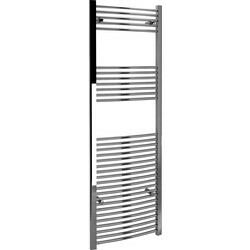 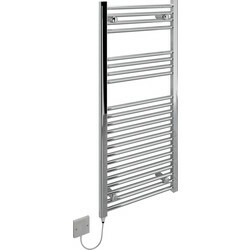 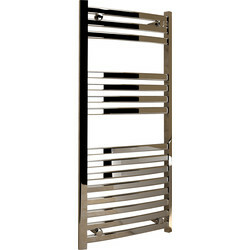 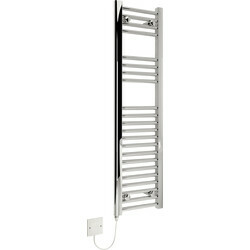 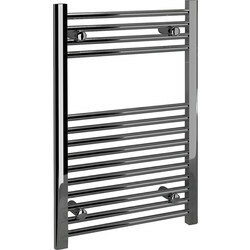 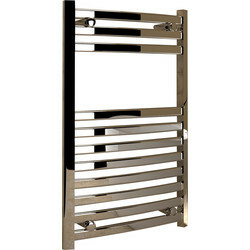 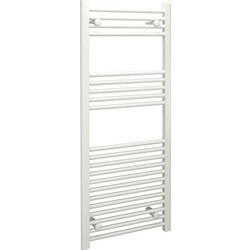 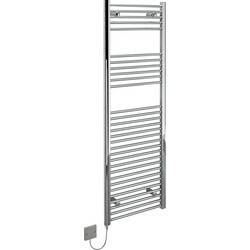 Towel radiators are installed to dry warm towels, add a touch of style and background heat to a bathroom or ensuite. 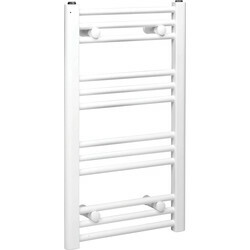 Find a towel radiator from Toolstation to suit your bathroom perfectly. 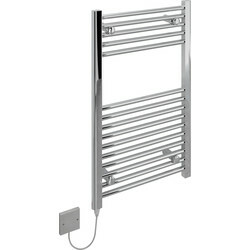 With a range of sizes and BTU's on offer, from 700 x 400mm to 1600 x 550mm towel radiators are available. 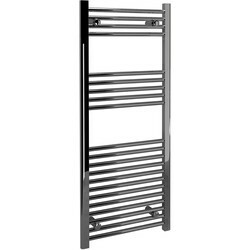 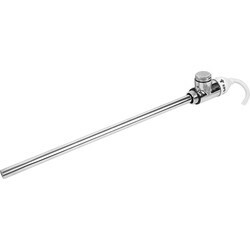 All towel radiators are supplied with wall fixings for easy installation, and are suitable for use with most heating systems. 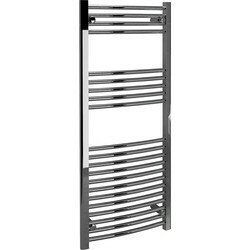 Select a towel radiator to match your bathroom's current style with a variety of shapes and finishes available. 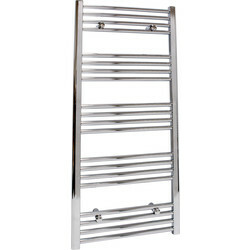 Consider a chrome towel radiator or white towel radiator in a curved, straight or S shaped finish. 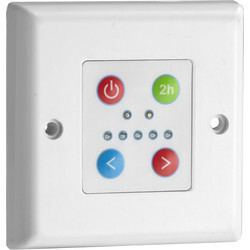 Towel radiators are plumbed in but with an electric heating element you can make use of the Towel Radiator in the summer when your heating is off.